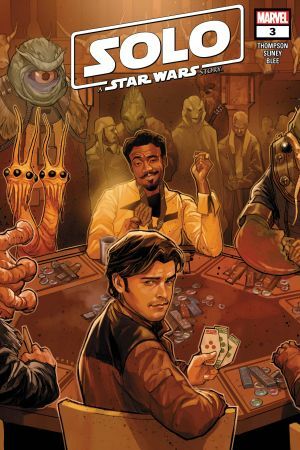 THE FINAL SHOWDOWN! 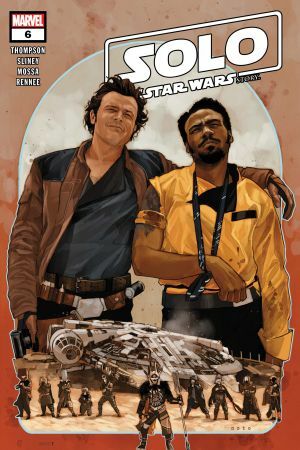 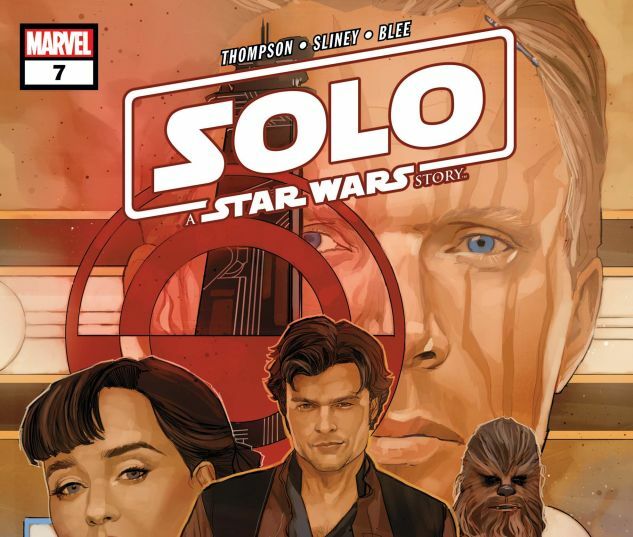 HAN SOLO is out of options and out of allies, and DRYDEN wants him dead. 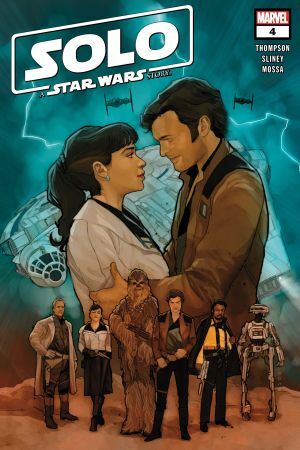 Will BECKETT’s double-cross be Han’s undoing? 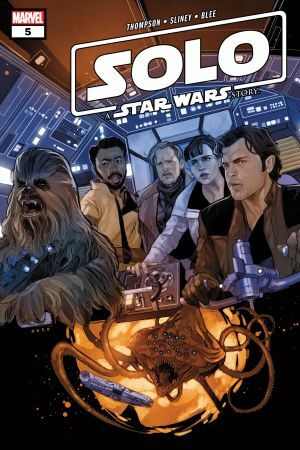 Will Han do the right thing despite that it could cost him and CHEWBACCA their lives? 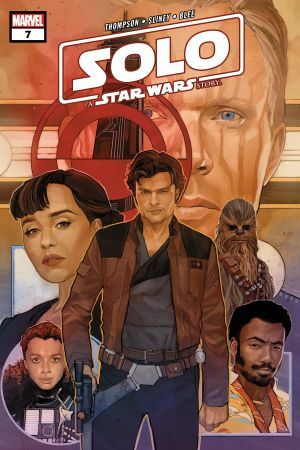 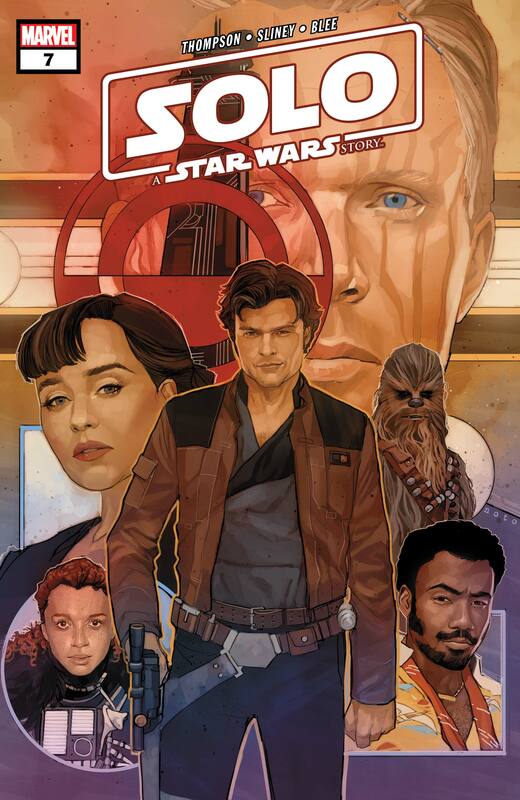 Find out in the thrilling conclusion to SOLO: A STAR WARS STORY, featuring material not seen in the film!